BUYER BEWARE- The recycled industry is full of cowboys…. this is a shame, and it is potentially dangerous and costly. After 10 years of purchasing timber from numerous ‘reputable’ re-cycled timber suppliers around Australia, we have decided not to offer their timber any more. 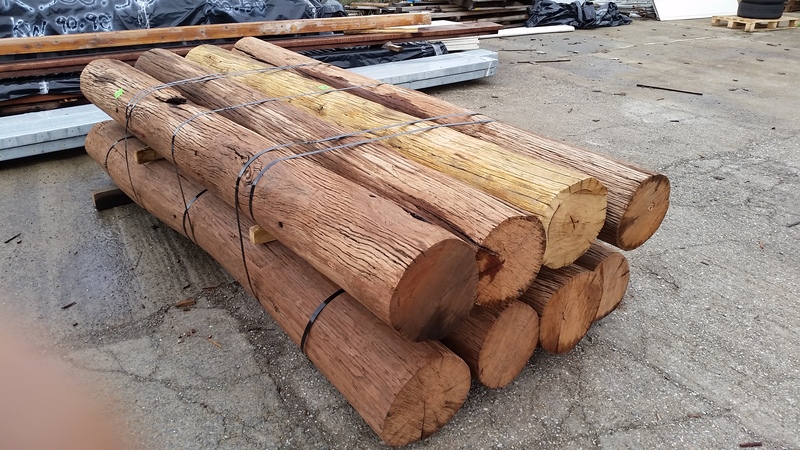 Having had their orders graded by a certified timber grader, we have found that more often than not, they do not supply to the structural or appearance grade offered and invoiced for. We have also had timber samples tested and found to be the wrong species. In some cases, where durability and structural strength are not important, some suppliers can deliver adequately. if you are going to choose recycled timber, ensure that you sight the timber before you pay for it. If the grade and species is not written on your invoice, they do not have to supply that species and grade. Timber and wood-product grading-Peter Llewellyn 0417 885 023 for the most Certified structural and visual timber grader in S.A. He is fastidious. No one bothers to argue with Peter in court. Species testing- Myron Cause M.Sc. B.Sc. FIWSc.